Experience the history and traditions of ‘the Fortnight’ in the Museum. 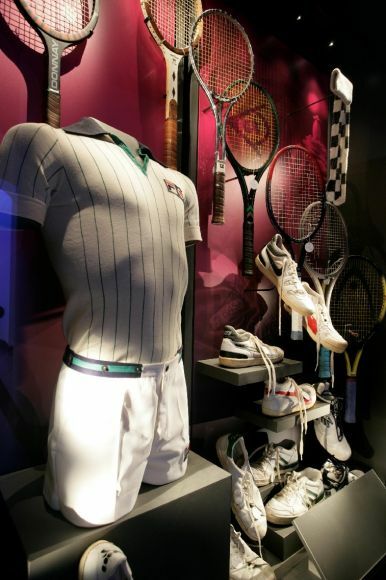 Get up close to the Championships Trophies, feel the fabrics of tennis fashions from the Victorian Period, test your skills on the Batak wall and learn about how The Championships has developed since 1877. With clothing and equipment donated by tennis’ top stars, you’re certain to see something from your favourite player. 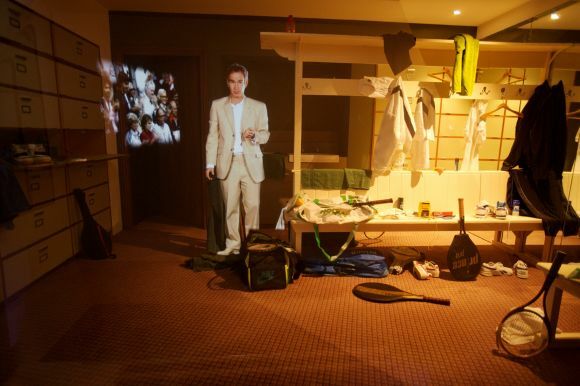 Our 3D film, interactive displays and John McEnroe ‘ghost’ will inspire all tennis fans. A fun and informative audio guide in 10 languages is available free of charge. Our award winning behind the scenes tours of the Grounds are the perfect way to see this world famous site. 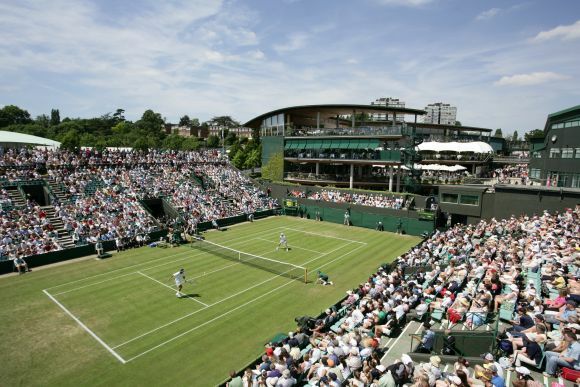 Expertly led by a friendly Blue Badge Guide, you’ll learn about how Wimbledon’s’ distinctive grass is cared for and how the site is improved and developed each year. 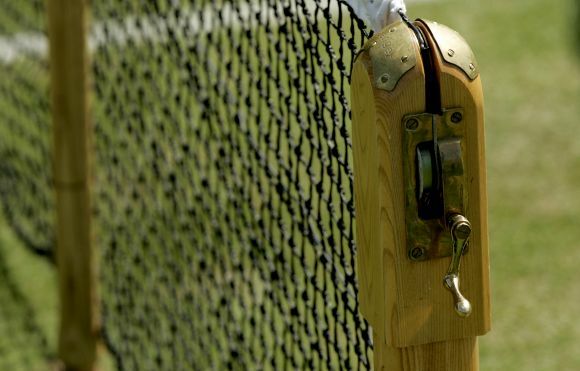 You’ll see facilities provided for the press, broadcasters and of course, the world’s best tennis players. The public entrance is located at Gate 4 on Church Road, SW19 5AG. The AELTC endeavours to provide a high standard of accessible facilities for visitors with a disability, including those using a wheelchair. The Museum & Museum Shop has step-free access. Pre-Booking is required for the tour and must be made in advance via email to museum@eatlc.com and the report must be received at least 48 hours prior to arrival. 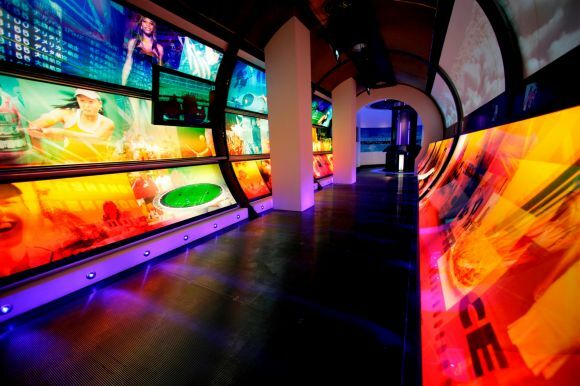 Pre-Booking is not required for the museum.